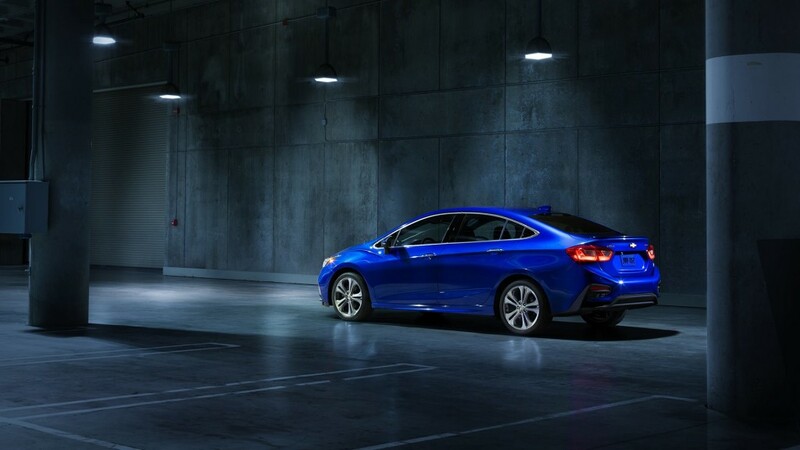 Whether it’s technology you crave, efficiency you need, or thoughtful details you appreciate, you’ll find everything in the all-new 2016 Cruze compact car. This sporty ride is designed to fit your morning commute, weekend adventures and everything else in between. Can the new Cruze Compete with the Civic & Corolla? Stop by Wetzel Chevrolet to schedule your test drive at 4700 National Road East, Richmond, or call us at 765-966-7000.